Tomorrow we’re starting the next edition of testing academy. 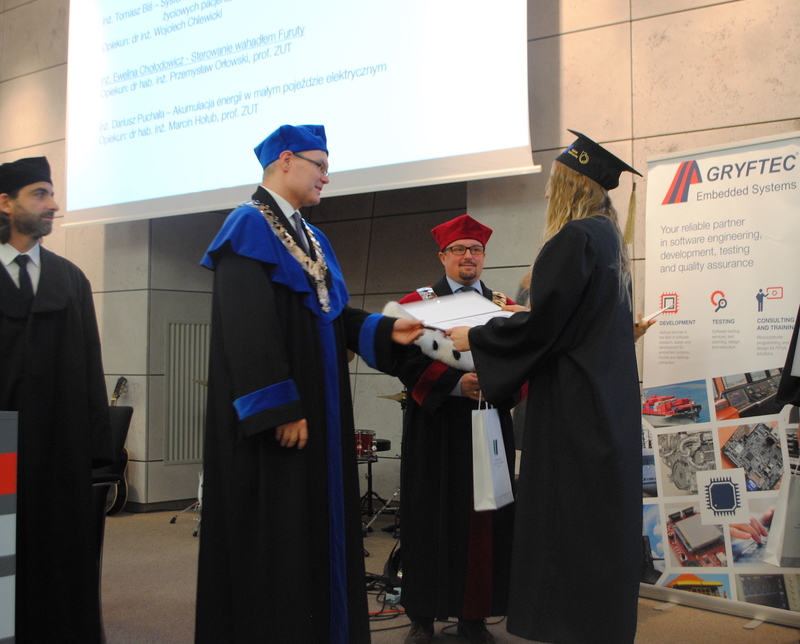 This time the courses will be carried out in cooperation with the Faculty of Electric Engineering, West Pomeranian University of Technology in Szczecin. Our most experianced testers will conduct the classes for Teleinformatics students in the subject of: Testing and versioning of the application. We have many years of experience in making and testing microprocessor devices. W’re testing them in cooperation with international companies on the markets of marine equipment. We want to pass this knowledge as well as theoretical and practical skills to people participating in classes. The classes will take place in our headquarter and will last for about 4 weeks. We’d like to invite you to visit us at the 6th edition of r@bbIT conference, that will take place next Wednesday, April 3th 2019 at the Faculty of Computer Science of the West Pomeranian University. As a part of the conference, IT Job Fair will also be held, the largest event this type in the IT industry in Szczecin. It’s the best opportunity to meet us in person, become acquainted with the latest technological news and talk about the requirements for candidates, for offered job positions. Come – See – Plan your career with us. We’d like to invite you to take part at the Mid-Pomeranian Job Fair 2019. 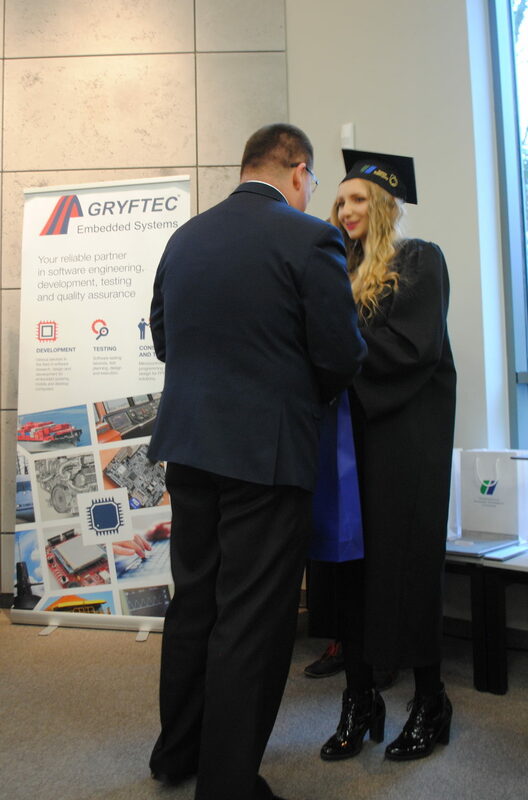 The job fair is organized by carrier office of the Koszalin University of Technology and attract a growing group of interested people every year. This is the best way to have a direct contact between employers and people looking for a job. The event will take place on 21.03.2019, 11:00-15:00 in the Sports and Entertainment Hall at Śniadeckich 4 street in Koszalin. Visit us at our stand and talk with our company representatives about the possibilities of cooperation. 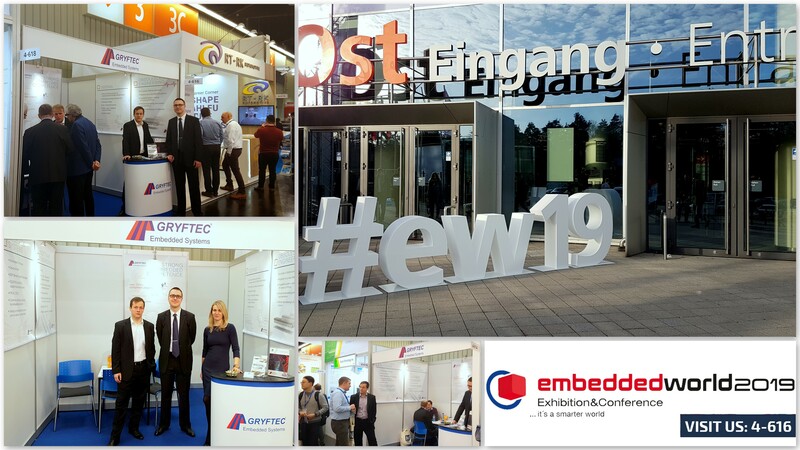 This is the fourth time our company has participated in the Embedded World trades but this time we were truly amazed with the attendance of the visitors. Around 31.000 trade visitors and 1,117 companies from all over the world, it’s a surprising result. 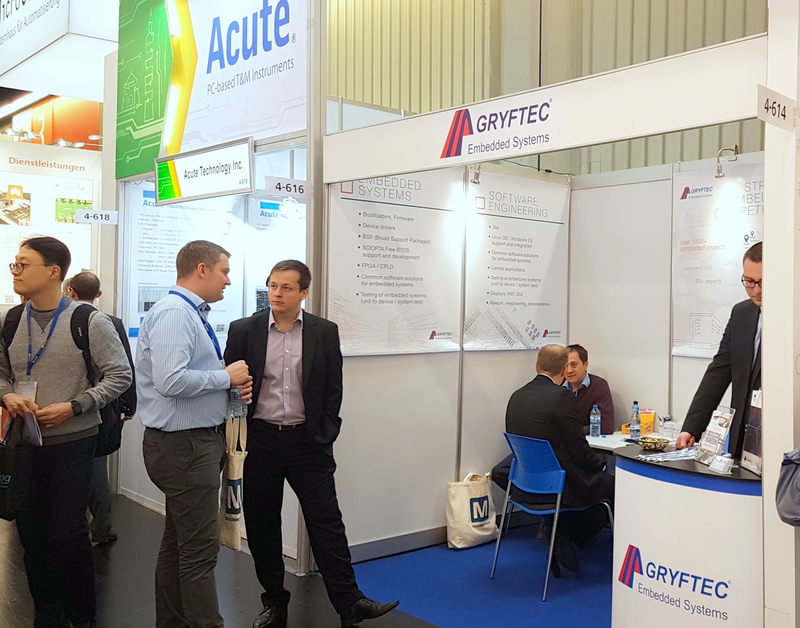 We have met many interesting people and had a lot of interesting talks about the services that we offer. We hope that thanks to this meeting we will be able to establish new business relations and share our knowledge and experience. 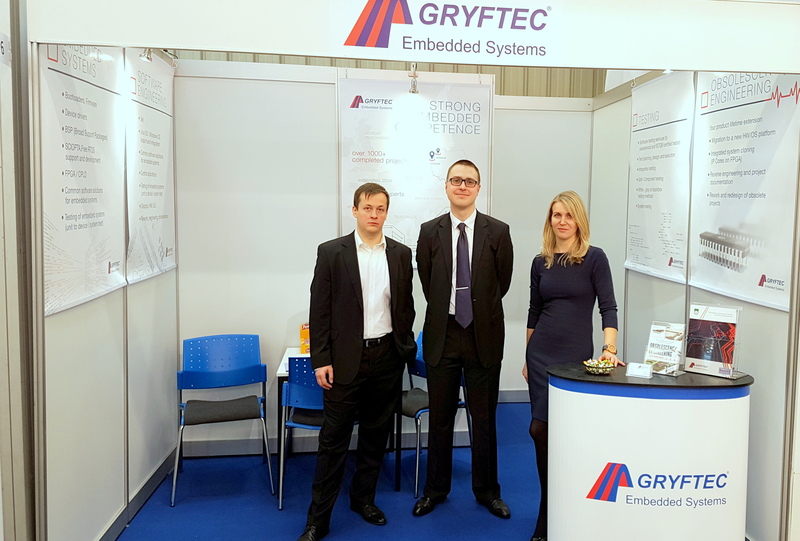 It is the best opportunity to present our skills, experience and achievements in the field of embedded systems, but also to get to know with the newest trends, solutions and tools, that we could use in the future. Thank you to all with whom we had the opportunity to meet and exchange a few words. It was our pleasure hosting you at our booth.